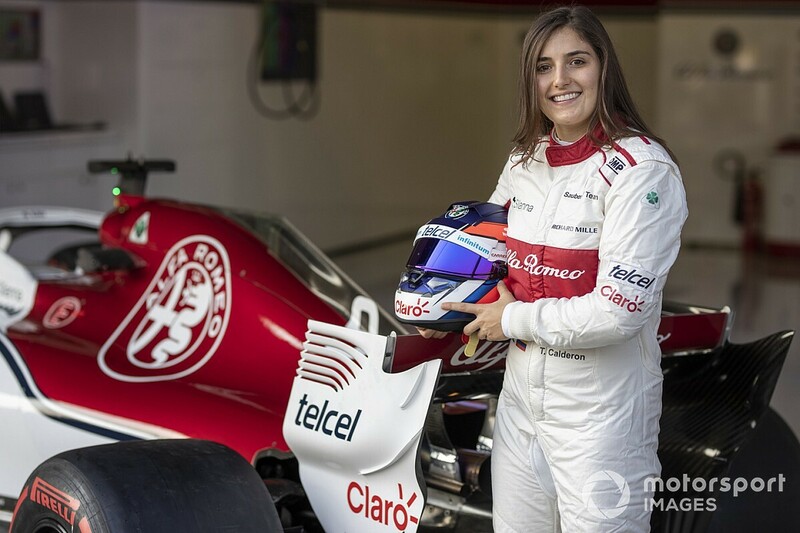 GP3 regular Calderon, who has been on Sauber's books since the start of the 2017 season, was handed an opportunity to drive the current-spec F1 car as part of a filming day at the Autodromo Hermanos Rodriguez. 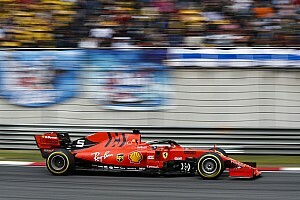 The Colombian driver completed 23 laps of the Mexican track across four stints, recording a best laptime of 1m23.170s. 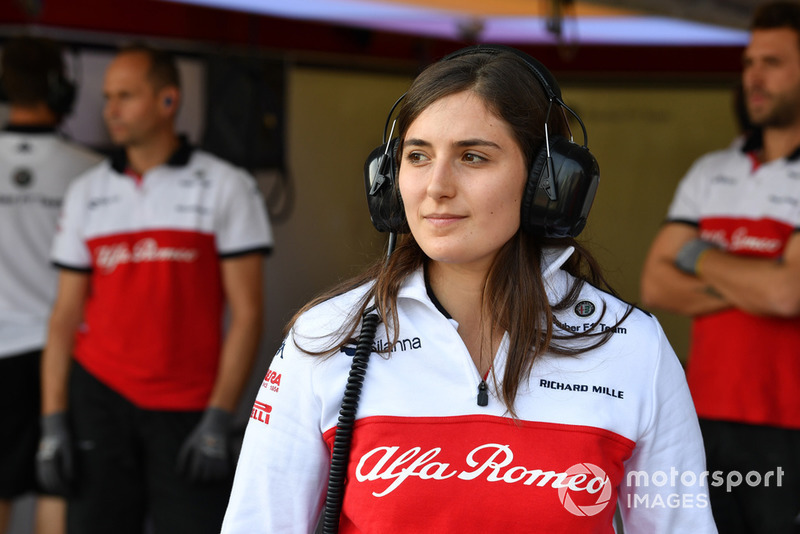 She said she encountered no physical issues during the test - and remarked that despite the huge increase in horsepower the Sauber was easier to handle than her GP3 car, which does not have power steering. 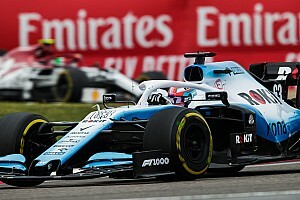 "Obviously the heart rate was a bit high, especially when you see so many cameras and when you start the engine, but the team prepared me very well to know what I had to do at all times," recalled Calderon. "It has been incredible, a dream come true. 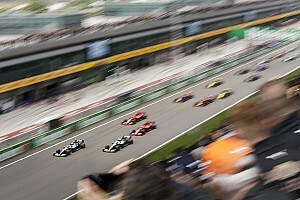 You cannot describe what it feels like to be in a Formula 1 car. The first time I accelerated, it seemed like I was on a PlayStation with how fast everything happened. "The instruction was to take things step-by-step. I honestly did not have any physical problems, that means that the physical preparation has gone in the right direction. 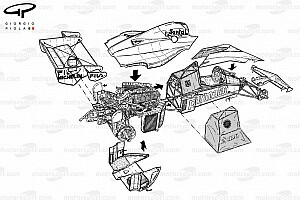 "In some ways I found it easier to handle than the GP3 car. I hope I can continue to show that there is no physical disadvantage [for women]. "Now that this day has passed, I do not want to go back to my GP3 car, I want to stay here! 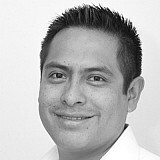 Hopefully I can continue breaking barriers and achieve my dream of reaching F1." Calderon's performance during the test earned her praise from senior members of the Sauber team. "She did a good job," commented general manager Beat Zehnder. "The objective of the day was for her to feel the car and to improve her times, she did a fantastic job today." Head of trackside engineering Xevi Pujolar added: "Today we had a limited test with her and she has proven herself as a professional. She has not had a single problem and is what we expected from her. 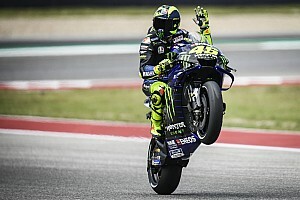 "[She can progress] by getting used a bit more to the braking, and if we could do two days of practice she would improve a lot. But being the first time and with so few kilometres, she has been excellent. "From a GP3 car or an F2 car to a F1 car, the braking points are very different, and especially on a track like this."